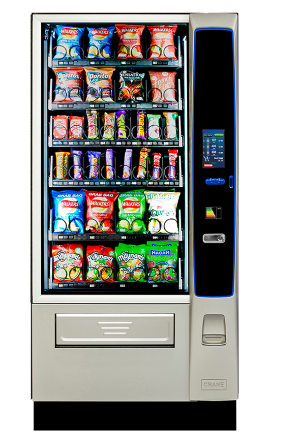 Are you simply looking for snack vending machines? With lots of products to choose from to fill your vending machine with, you can really offer your employees or customers a great, exciting variety of refreshments. 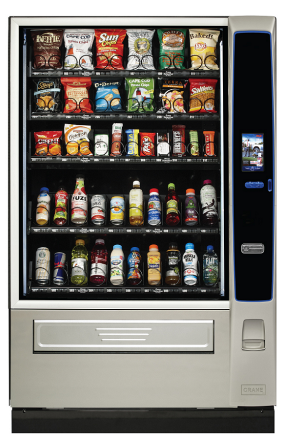 You can turn your snack vending machine into a CQUIN compliant refreshment solution, to provide healthier vending in hospitals, or even just in an industrial setting. 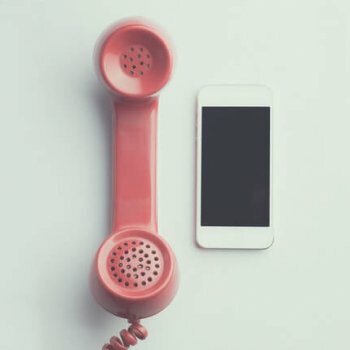 Snack machines can bring added value to the workplace, whether you offer limited free snacks, reduced rate or standard rate, it can instill a sense of care in employees if you provide a vending machine. Maybe you are a hotel looking for an out of hours snack solution? Why not keep custom inside your premises rather than guests seeking nibbles elsewhere.